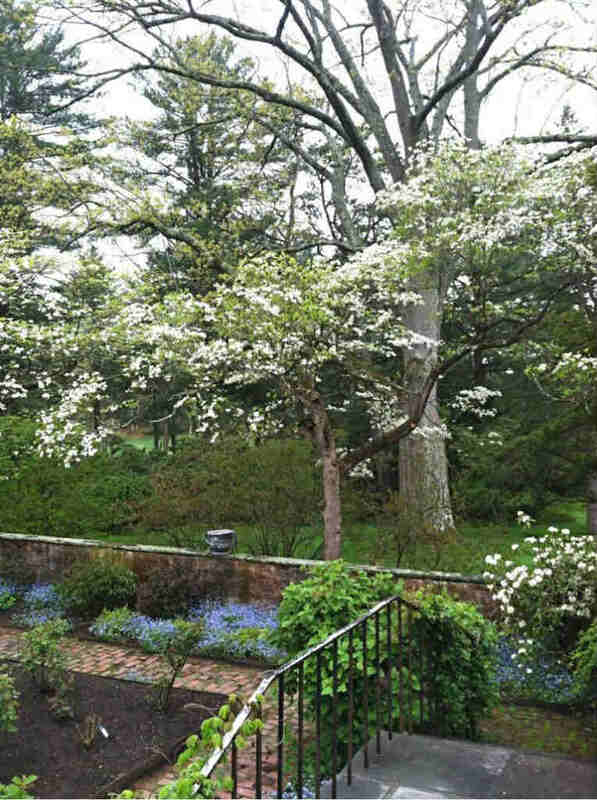 If you are looking for landscaping work in Wenham, MA, consider hiring The Patio Company to get the best landscaping design and installation in the area. 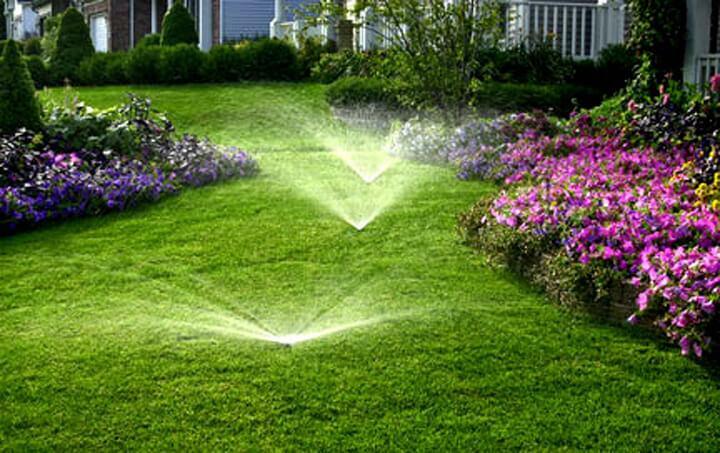 We will come to your site and consult with you on the design elements that you would like to see in your landscape. We would love to work with new customers in the Wenham area, so give us a call! The Patio Company is the top landscaping and pool building company in Massachusetts. 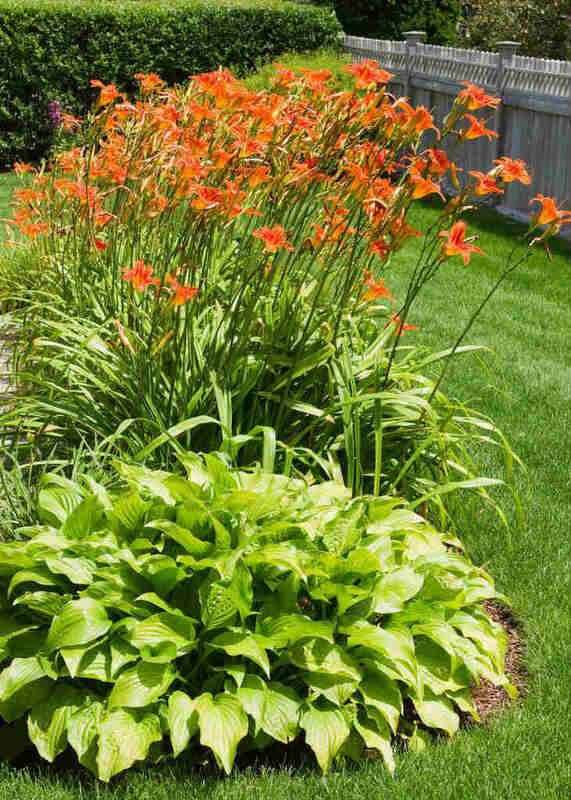 With over 30 years of experience when it comes to landscaping, we obtain the skill to make any landscape beautiful. Not only do we offer expert pool building, stone and masonry landscaping, but also The Patio Company offer professional artisanship in outdoor fire pits. Throughout summer or spring, fire pits are the perfect way to spend time outside after a long hot day. Light up the night with barbecues, tiki torches, friends and family while being huddled around the warm glow of a fire pit. Having a fire pit installed is one of the best focal pieces to any landscape. With several designs and materials, the Patio Company is able to build any kind of fire pit you can think of. With our expertise in landscaping outdoor living spaces, let us help you make your outdoor dream come to life. The Patio Company will offer free estimates and works with each client on a budget with competitive pricing. You’re only a phone call away for your outdoor dream to no longer be a dream, but a place that can be experienced by you, friends and family.